With a two million-stong-user-base, Serato has been at the forefront of DJ culture and technology and has become the industry standard for world famous DJs. Known for their groundbreaking Pitch 'n Time stretching algorithm and audio mixing software product, Serato DJ, the Kiwi DJ-tech company has unveiled the release of their first mass-consumer product, Serato Pyro. 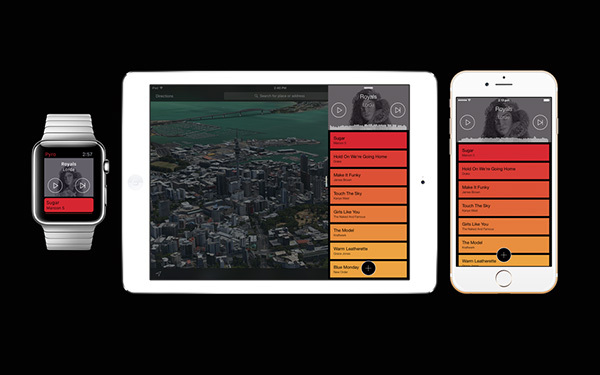 Serato Pyro is a music player app for the iOS platform that beat-matches and mixes user playlists, making use of Serato's Pitch 'n Time and Scratch Live. Currently, the app is free in the App Store - though exclusively available to New Zealand residents. You can sign up for email notifications at the Serato Pyro Website. What do you think of the Serato Pyro? 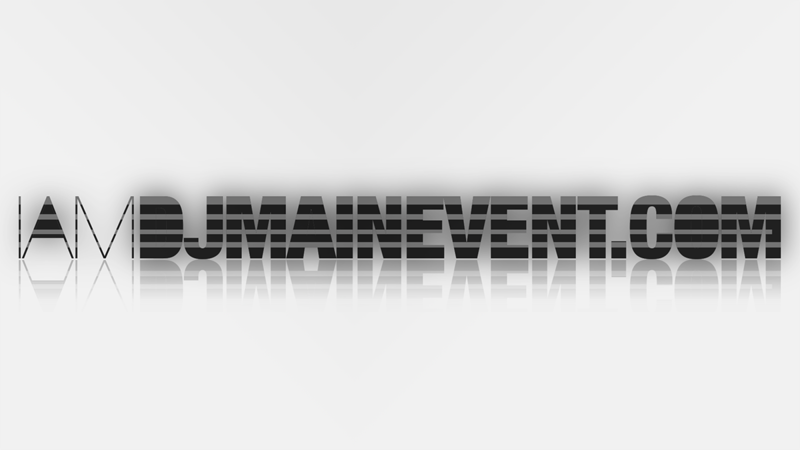 Good or bad thing for DJs? Sound off in the comment section with your thoughts.